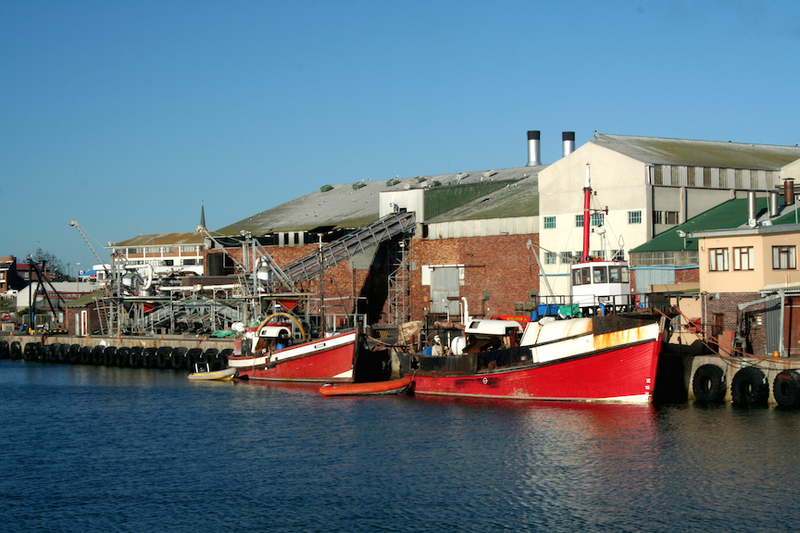 According to the report, written by Competition Commission analyst Kholiswa Mnisi and economist Bongisa Lekezwa, this would break down large conglomerates who have pooled their fishing rights, and will help diversify the range of rights holders. And while the Competition Commission anticipates that this will result in short term job losses, the analysts argue that a restructuring is likely to bring longer term gains. Fisheries expert Prof Tony Leiman, at the University of Cape Town’s School of Economics, said the current rights system has resulted in a ‘re-aggregation’ of the sector, particularly in the deep sea hake trawling industry. ‘The current 15 year quota system has roughly 47 rights holders. But the smaller operators long ago realised that they could not operate alone, and needed the economies of large scale production. They soon pooled their property rights and locked themselves into roughly eight large de-facto operating units,’ he says. However, Leiman argues that there is a lot that is still unclear in the Competition Commission’s call for restructuring. For instance, the report doesn’t specify what ‘diversity of ownership’ means. The challenge facing a restructuring of rights allocation is that the SA fishing industry is already a mature one, according to Leiman: there are no more easy profits or opportunities to expand into an already fully allocated fishing stock. Additional income can only be made from processing fish and lengthening the full value chain. The SA coastline is also a dangerous one, with high-energy currents and few sheltered bays, making fishing a dangerous business. ‘Our off-shore waters are no place for a small player in a little boat,’ says Leiman. Leiman and a team of students will investigate some of these issues during the course of 2015, in the hope that they can influence policymakers as the 2020 rights expiry approaches.